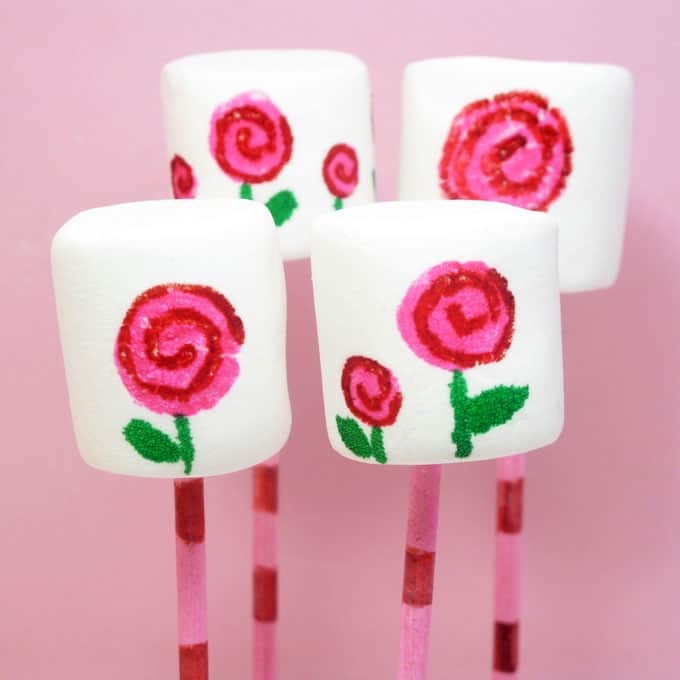 How to draw mod rose marshmallows for Valentine’s Day with food writers. 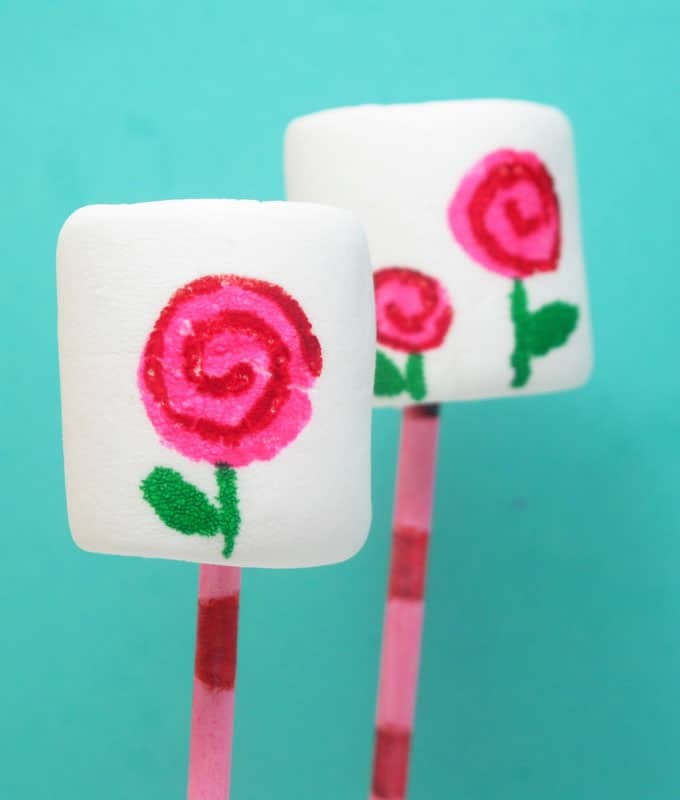 This design for mod rose marshmallows for Valentine’s Day is so super easy. Switch up the colors for any time of year. 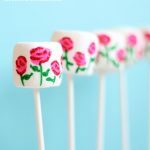 You can use edible markers (or edible writers, food coloring pens, gourmet writers, whatever) on fondant, royal icing that has been piped, flooded, and left to dry overnight, or on marshmallows, so no need to stick with what I did here. 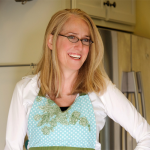 I use the set of Americolor Gourmet Writers or the FooDoodler fine line set of ten. 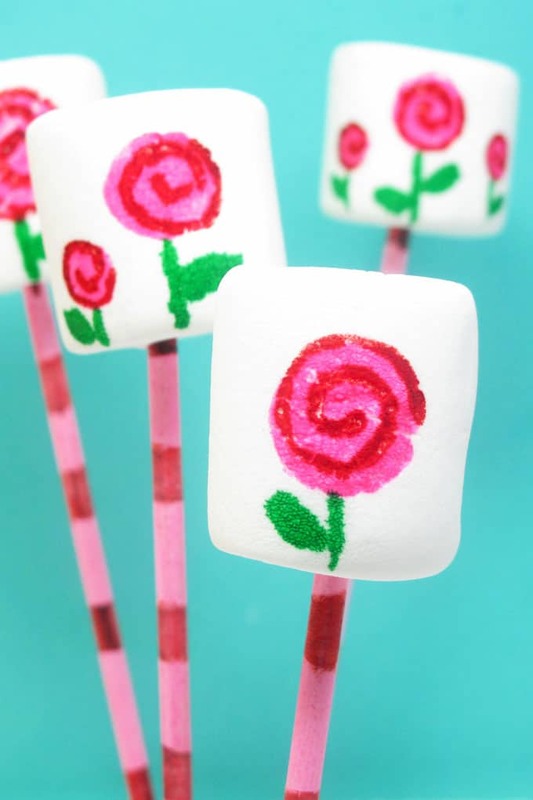 If you like these, check out these rose garden marshmallows or sparkly marshmallow pops. 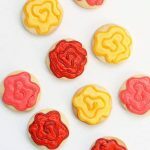 I also made the same rose design using candy. For the marshmallows, just draw away. That’s it! Insert a lollipop stick if desired, and add a ribbon. 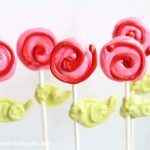 I painted my lollipop sticks with a small paint brush and some pink and red food coloring. Find lollipop sticks at the craft store. 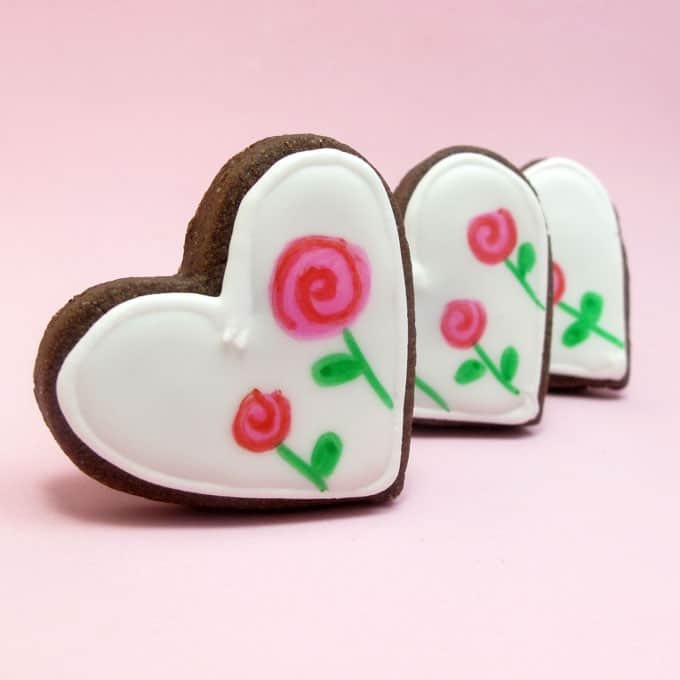 For the cookies, I used my chocolate cut out cookie dough and cut out hearts, baked and let cool. Then I made my icing, tinted it white with Americolor soft gel pastes (Bright White), prepared a frosting bag with a coupler and size 4 tip, piped an outline, let it set, then flooded with the same white frosting. 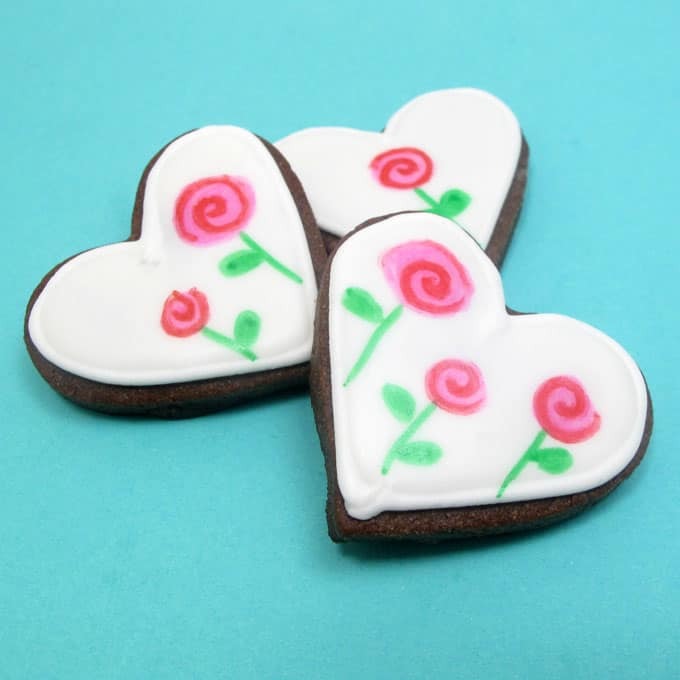 To flood frosting, thin the white frosting with a bit of water until the consistency of thick glue. 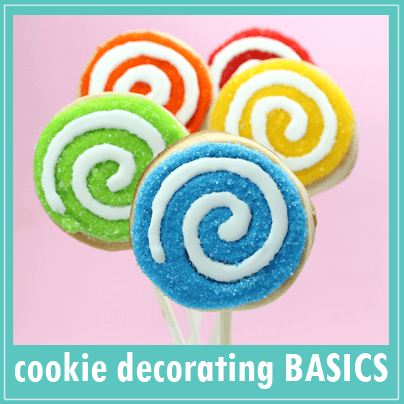 Put it in an empty frosting bag, snip the end about 1/4 inch, then loosely pipe on the cookie. Let the frosting flood to the edges, encouraging with a toothpick as needed. Let set very well, several hours at least, overnight preferred. Then draw your design on the fully dried frosting. 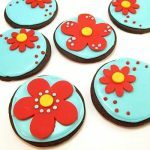 For tips on finding cookie cutters, frosting bags, couplers, and tips (these should be at the craft store), find cookie decorating supplies HERE. 1. 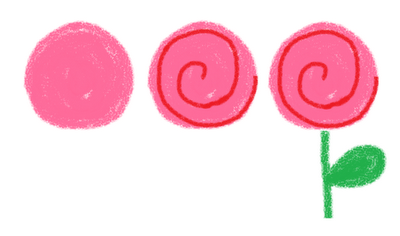 Draw and fill a circle with a pink edible marker and let set about ten minutes. 2. Draw a spiral on top of the circle with a red edible marker (for a thin line, it helps to use the very tip of the marker). These look so great. Cannot wait to try them! What a great Valentine's treat, I like these roses better than the real ones! You painted the stick! That's awesome. I just assumed that you used some of those super-cute colored straws. But no…one more thing you do on your own. I love it! 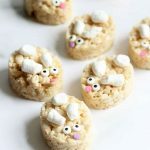 These look adorable!! However, I went to my local cake decorating shop and they didnt have edible markers. 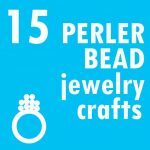 Do you know of any online sites where I can purchase them? 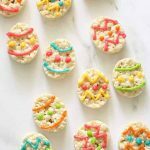 Can you also outline shapes and images onto cookies and then pipe over it with royal icing? 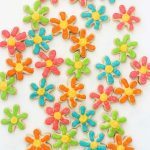 Yes, you can definitely order edible markers online. Amazon.com sells the Americolor Gourmet Writers (do a search for that and the set will come up first, I use the set), or go the the Americolor site at http://www.americolorcorp.com and find a list of online retailers under "Links". The FooDoodler site sells the set of Fine Line FooDoodler pens (www.foodoodler.com). They must be the FINE LINE from FooDoodler! Or, a site like sugarcraft.com offers both, I believe. As to using the markers as an outline to help you design, hmmm. I've never thought of that! I don't see why it wouldn't work, as long as you cover the outline completely with royal icing, so it's hidden. Good idea! It is really simple and so beautiful. I was missing you, had to come visit…just in case I haven't metioned it lately, I love what you do! COOL COOL COOL!!! Ahh, I love these! 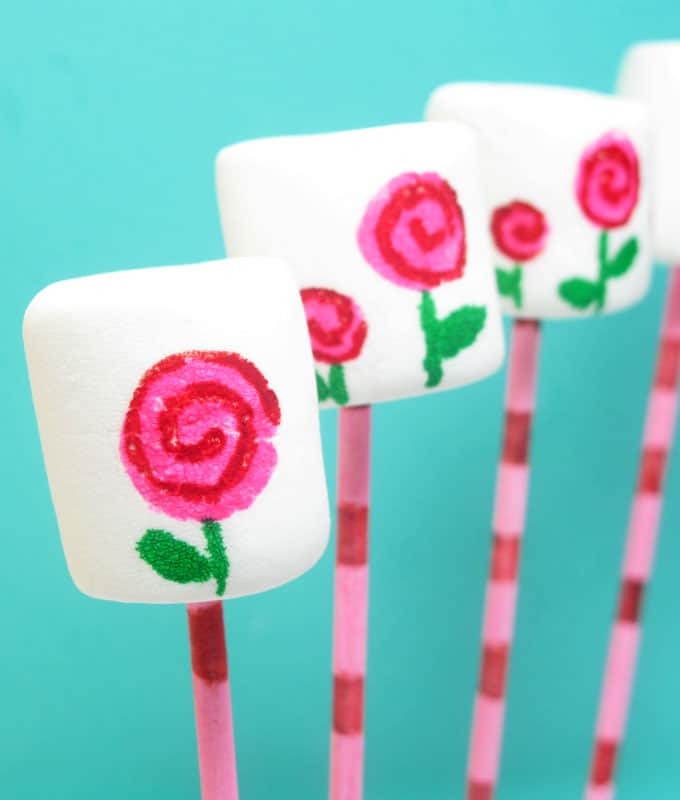 You could use the marshmallows as hot chocolate stirrers too! 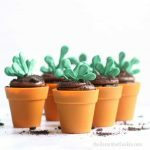 I think these look amazing. Very personalized and special to give to someone you care!! so cute, I doodle roses all the time when I'm talking on the phone 🙂 yours are prettier! It looks like everyone is thinking about Valentine's Day. I love the flowers on the hearts. I just saw some heart marshmallows. I'm adding both to my list for my Valentine's Birthday Party. Thanks.